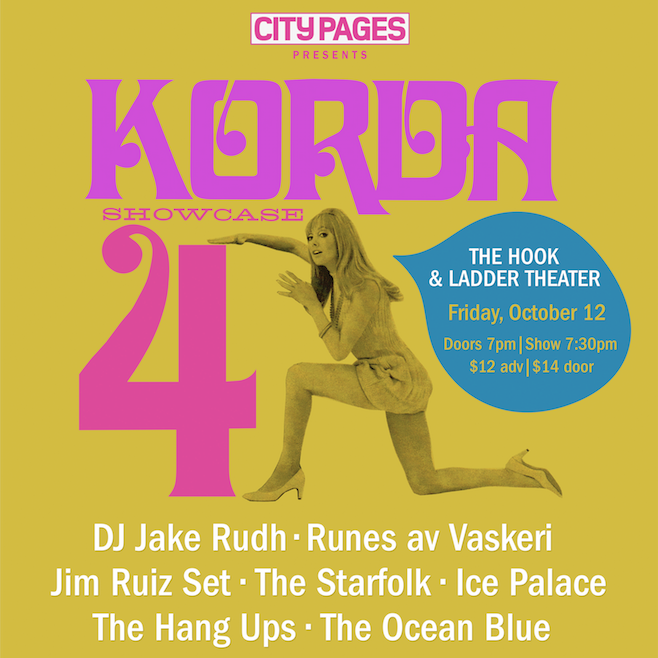 City Pages and the collective of musicians at Korda Records are excited to present Korda 4 Showcase, a fantastic night of local music including rapid fire half hour sets by The Ocean Blue, The Hang Ups, Ice Palace, The Starfolk, Jim Ruiz Set, & Runes av Vaskeri. 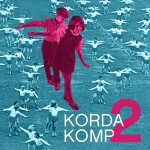 It will be a double release party for Korda 4 Komp featuring new music from our entire roster, and for the highly anticipated new album by Ice Palace, their first in 1o years! 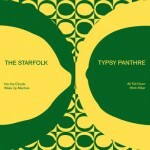 It’s a rare chance to see some local favorites, including The Hang Ups who were chosen artists of the month by The Current and have recently re-grouped to work on a new album; “Legendary” Jim Ruiz who made his name going against the grain of grunge in the 1990’s with heartfelt bossa beat pop (Star/Trib feature), and The Ocean Blue whose inviting atmospheric janglepop landed them deals with Sire and Warner Bros in the late 80’s/early 90’s and whose lead singer helped us start the record label cooperative Korda Records (props from City Pages). 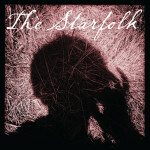 Runes av Vaskeri will rock your world with modern day beat pop, The Starfolk will dazzle with cello fueled psych pop and Transmission’s DJ Jake Rudh helps us kick off the night with a Korda-inspired set. 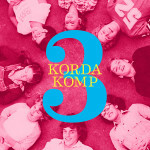 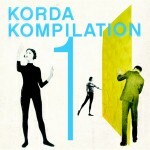 Korda Records is a cooperative label run by the musicians, and is all about helping each other and being inspired by each other to make great work.